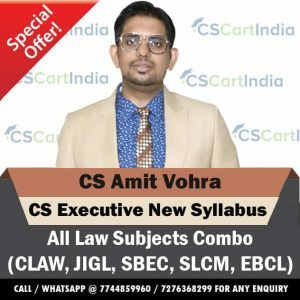 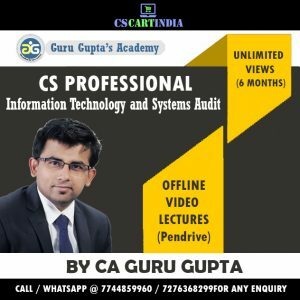 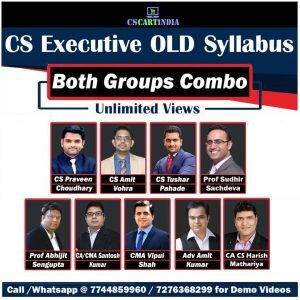 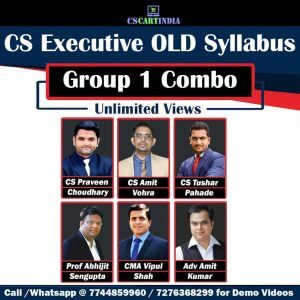 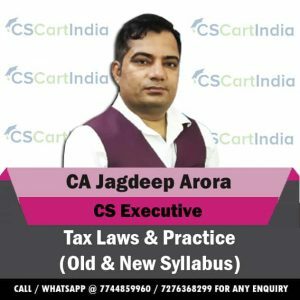 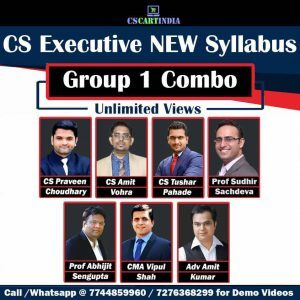 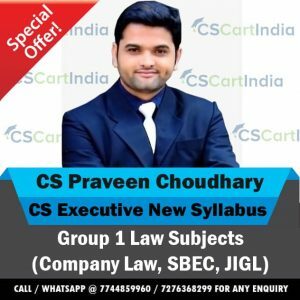 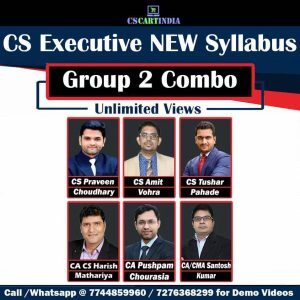 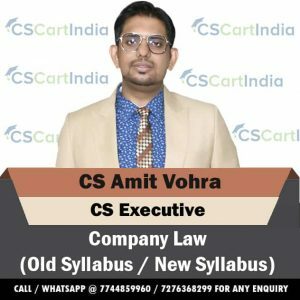 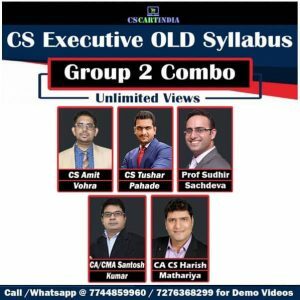 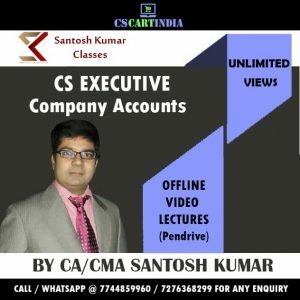 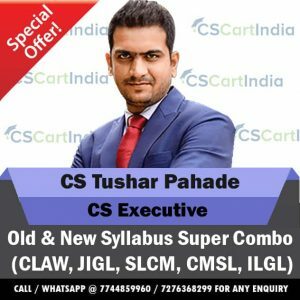 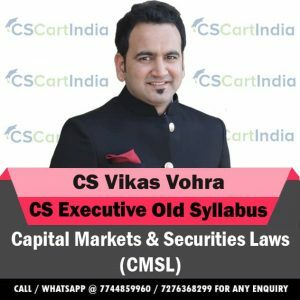 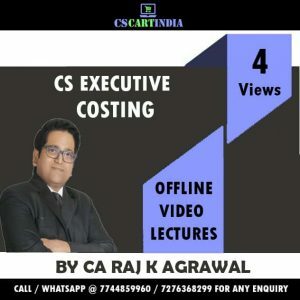 CSCARTINDIA Provides CS Executive New Syllabus Company Law Video Lectures in both Online and Offline mode by Best Teacher’s and Institutes in India. 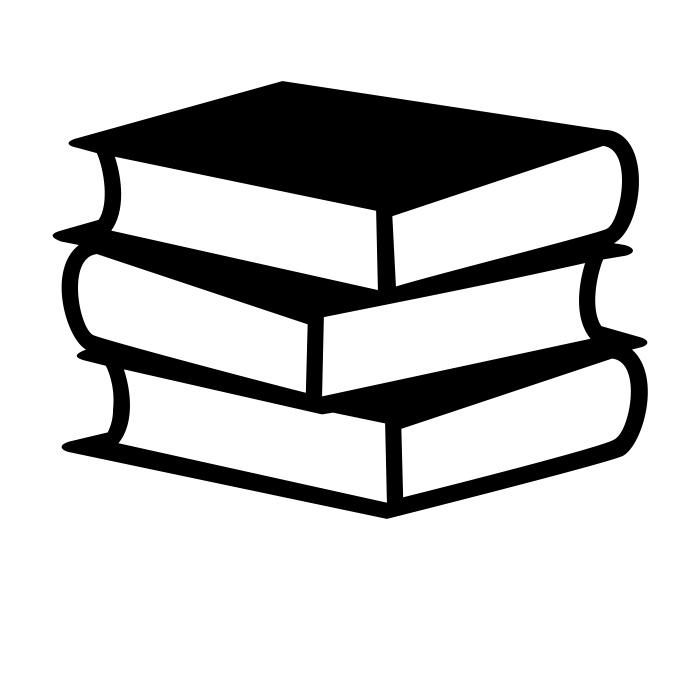 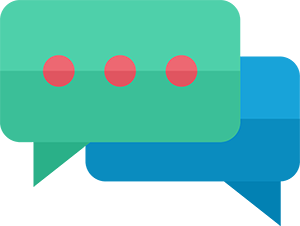 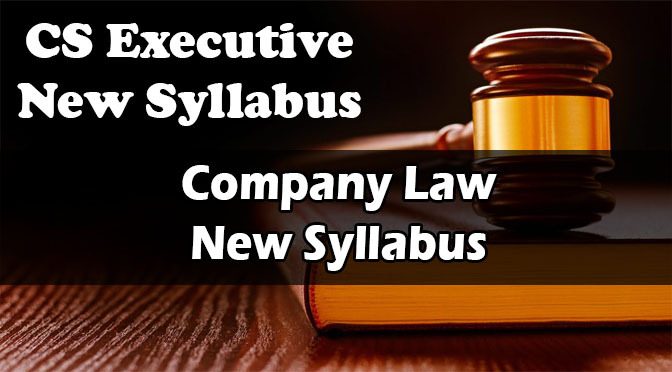 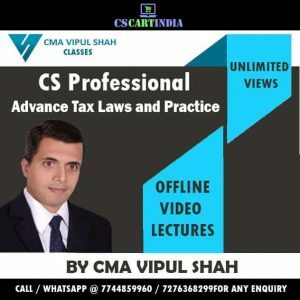 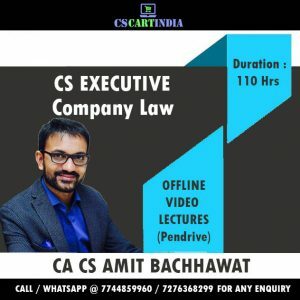 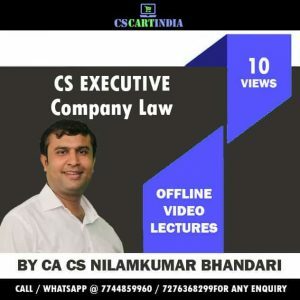 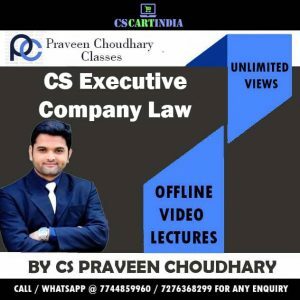 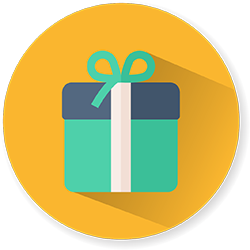 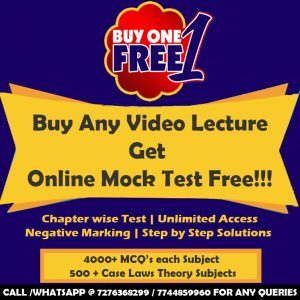 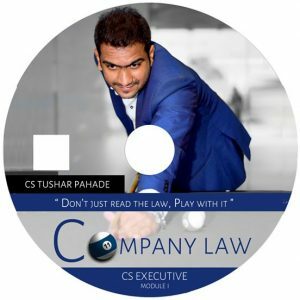 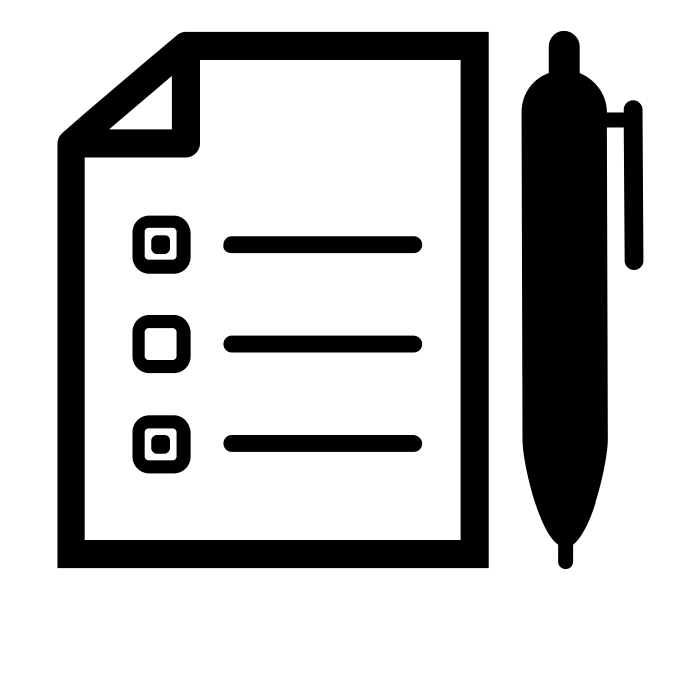 These Video Classes are specifically recorded for CS Executive New Syllabus Students who are appearing in June 2019 Exam and December 2019 Exam.Check out below for Best CS Executive Company Law Video Lectures. 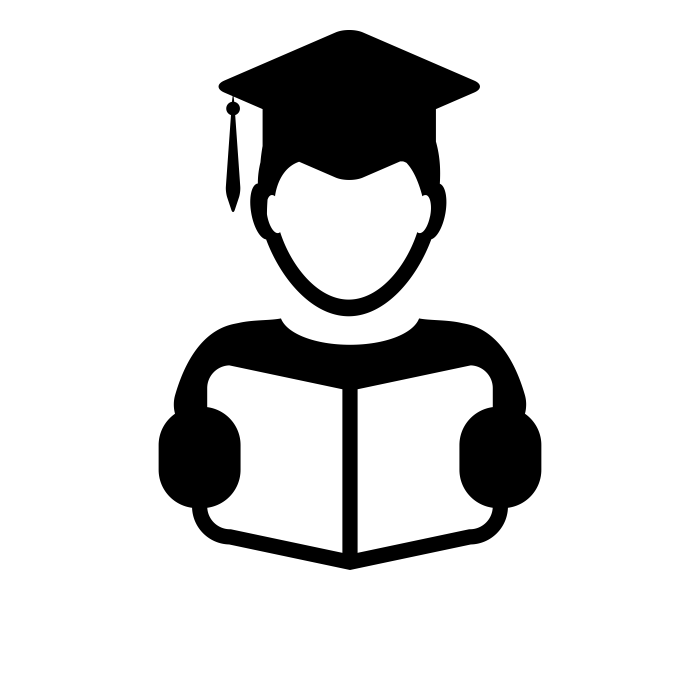 Introduction, Important terminologies w.r.t. 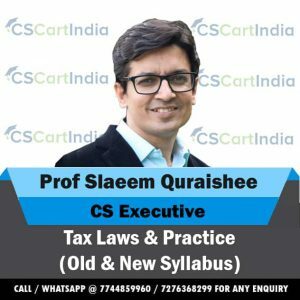 Accounts of companies, Requirement of keeping books of account, Preservation of books of accounts, Persons responsible to maintain books, Section 129: Financial Statement, True and Fair view, Form of financial statements (Schedule III), Consolidated financial statements, Voluntary revision of financial statements or board’s report, Signature of financial statement, Right of member to copies of audited financial statement, Section 137: copy of financial statement to be filed with registrar, National financial reporting authority (NFRA), Section 133: central government to prescribe accounting standards, Appointment of auditors, Conditions for appointment and notice to registrar, Appointment of auditor in Government Company, Eligibility & qualifications of auditor, Disqualifications of auditor, Mandatory rotation of auditors, Rotation of Auditors – Section 139(3), Re-appointment of retiring auditor [Section 139(1)], Appointment of auditor other than retiring auditor. 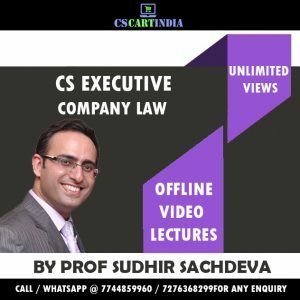 Regulatory framework for merger/ amalgamation, Provisions of Companies Act, 2013, Power to Compromise or make arrangements with members or creditors, Power of the Tribunal to enforce Compromise or arrangement, Merger and amalgamation of companies, Merger and amalgamation of certain companies, Merger and amalgamation of a company with a foreign company, Power to acquire shares of shareholders dissenting from scheme or contract approved by majority, Meaning of dissenting shareholders, Acquisition of shares of dissenting shareholders, Process of acquisition of shares from dissenting shareholders, Utilization of funds, Purchase of minority shareholding, Power of Central Government to provide for amalgamation of companies in public interest, Registration of offer of schemes involving transfer of shares, Preservation of Books and Papers of Amalgamated Companies, Majority Rule And Minority Rights, Prevention of Oppression and Mismanagement, Application to Tribunal for Relief in case of Oppression and Mismanagement.